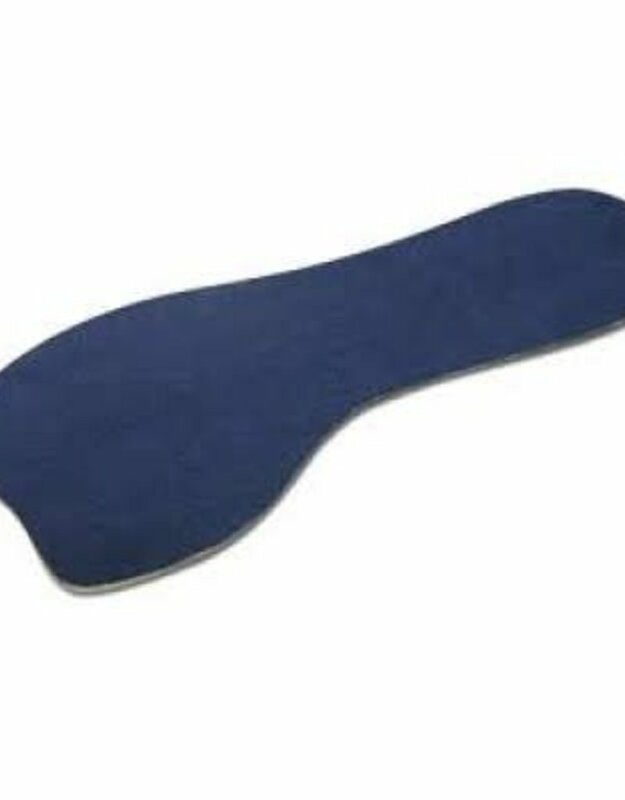 3/4 length ladies' insoles made of a thin silicone that provides amazing comfort. Can be worn in dance shoes, dress shoes, or everyday wear. Anti-microbial top offers odor protection.